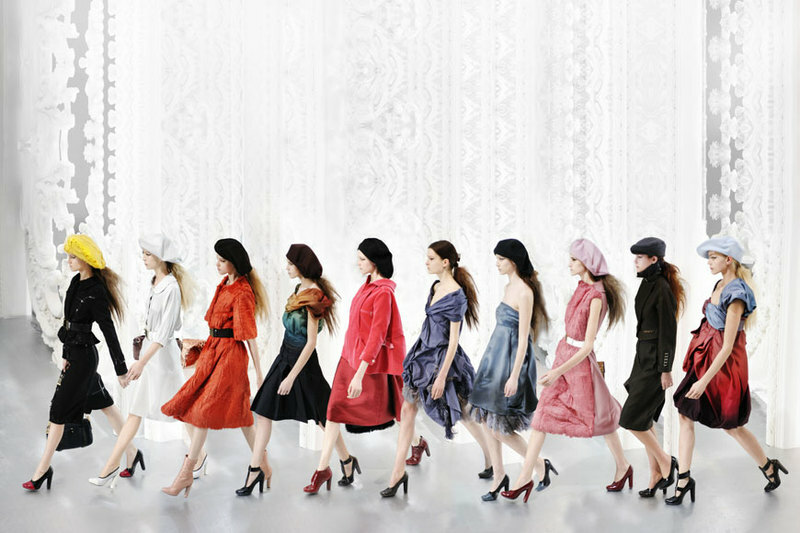 ← Au Revoir, Monsieur Gaultier! 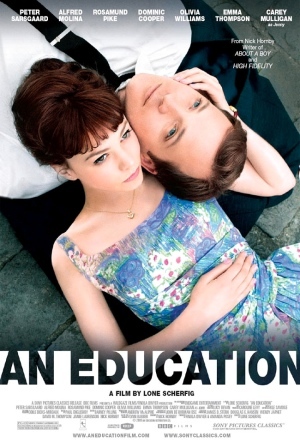 I finally saw the movie An Education last night and fell in love with it, but that was inevitable. 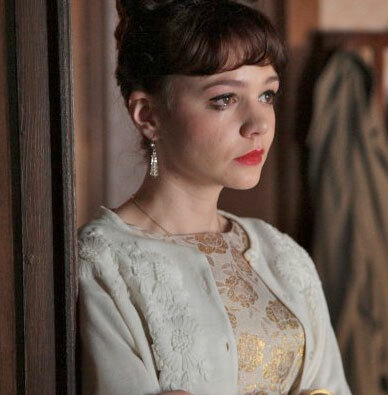 The story (a memoir) was great, the acting (especially Carey Mulligan) was wonderful, and the costumes were to die for. 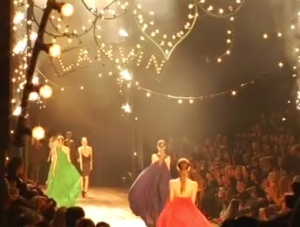 Every scene I found my self wanting each and every one of the lovely dresses and boxy jackets. And I am not the only one who feels this way, both Vanity Fair and Vogue thought the costumes were exceptional. 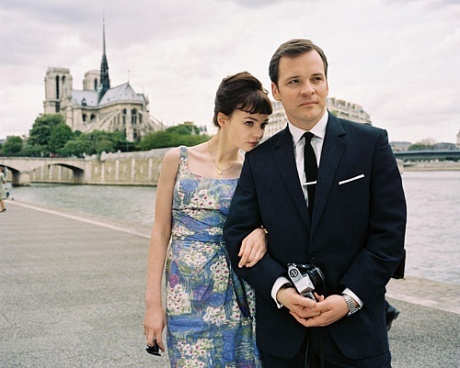 They were the epitome of the 1960’s done in a way that didn’t look costumey, but instead perfectly natural. Sometimes I think that I was supposed to be born in 1945, so that I would be 15-25 during the 60’s and able to wear all of the gorgeous clothes. 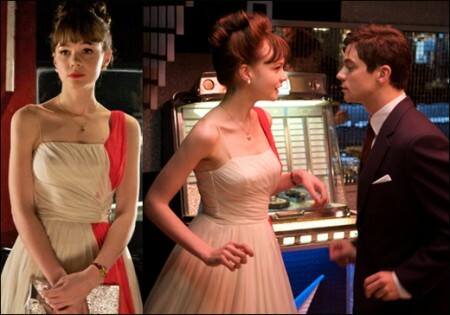 Here are some of my favorite looks from the movie, enjoy Mulligan in all of her adorableness. Actual costumes from the movie. 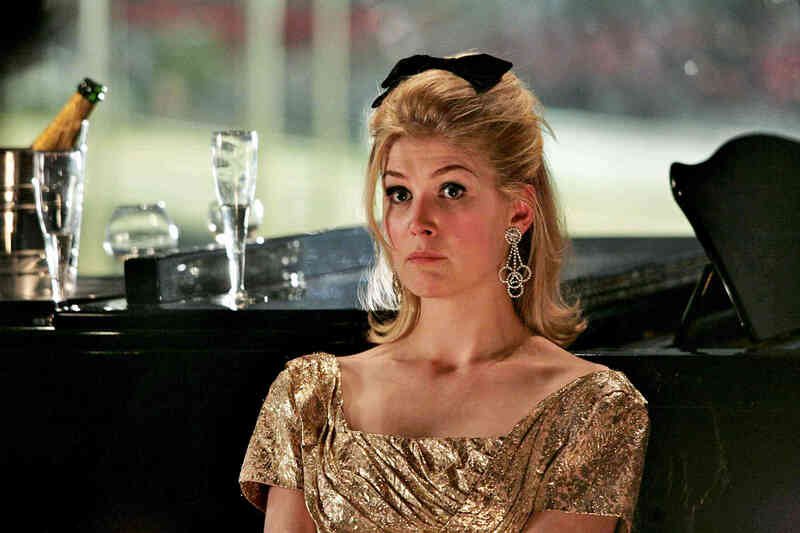 I didn’t like it when Jenny put her hair up, it made her look about 35, and while I guess that’s what she was going for, given that she has the face of a 15-year-old Tinkerbell it was a conflict of interests. The way she styled herself on ‘Breakfast at Tiffany’s’ in Helen’s black dress was a bit ‘little girl dressing up’, and as much as I am aware that that is what the message was, it just looked weird. But I guess it added to the slightly creepy and claustrophobic aura of paedophilia. Gosh I’ve thought about this too much. 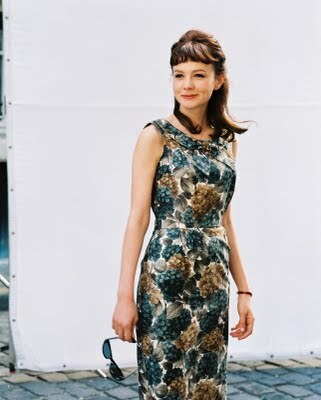 I loved her floral dress that she wore in Paris. There, now I sound normal again.